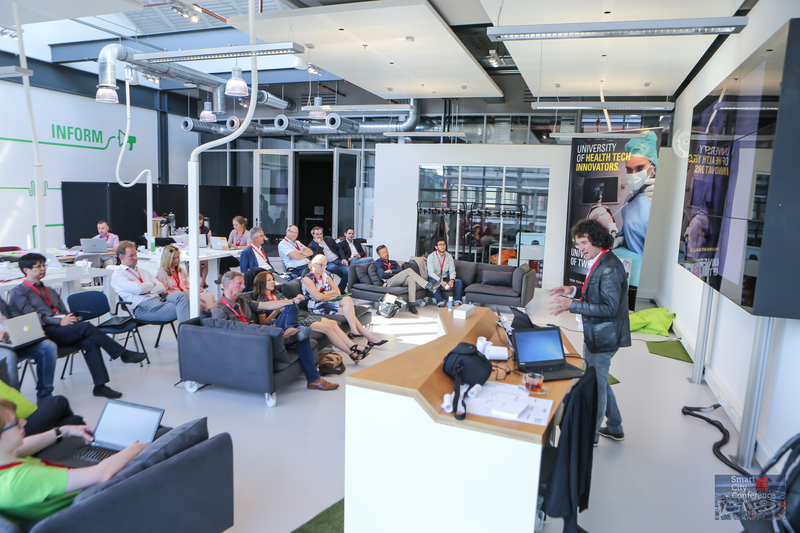 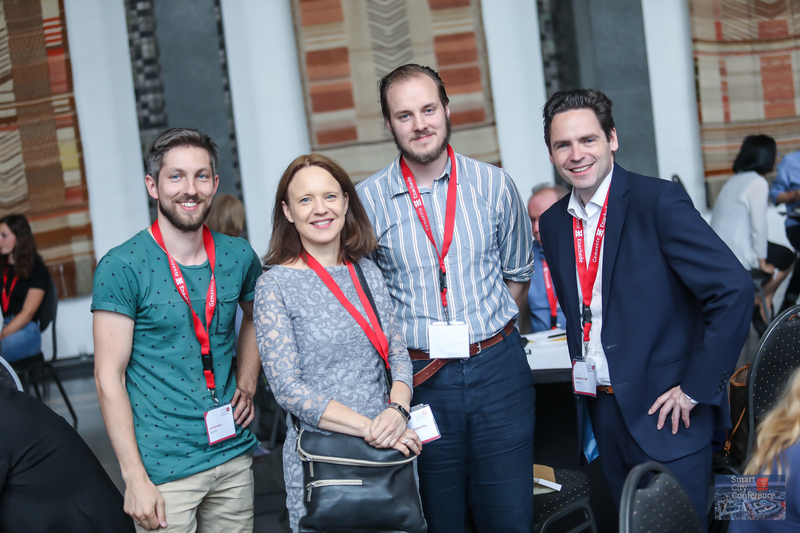 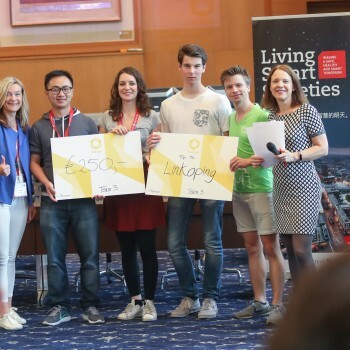 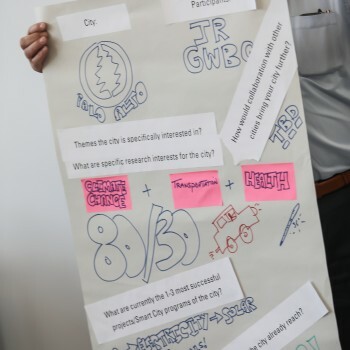 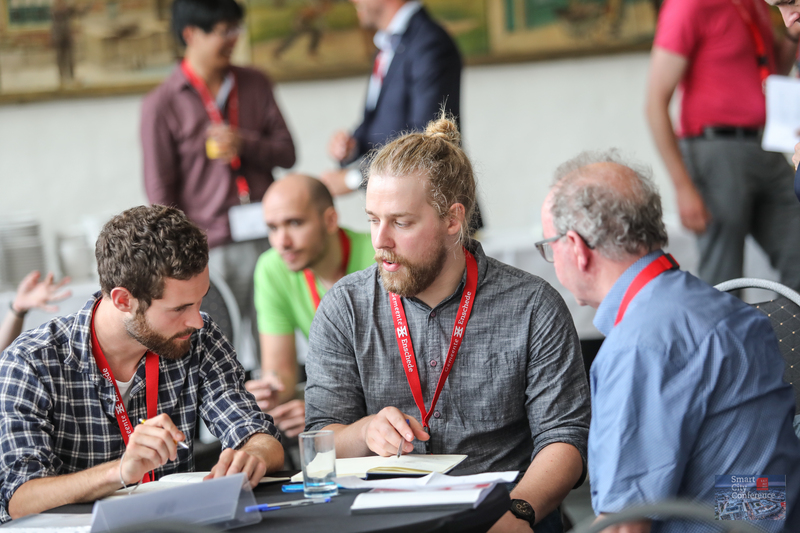 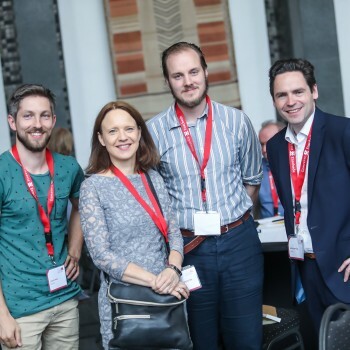 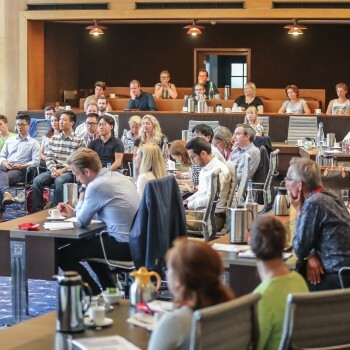 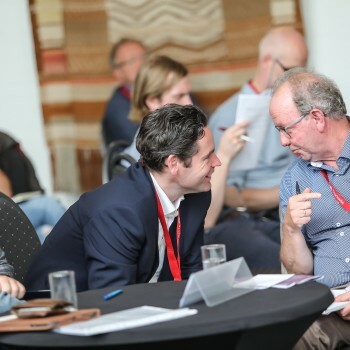 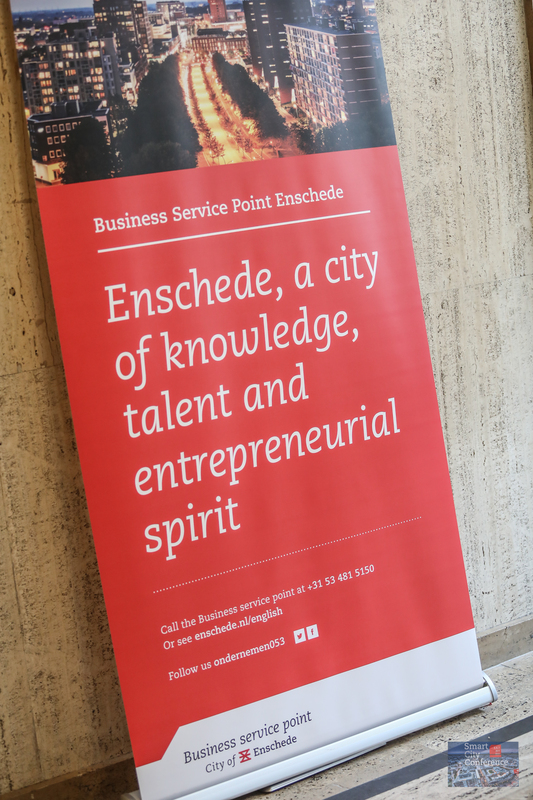 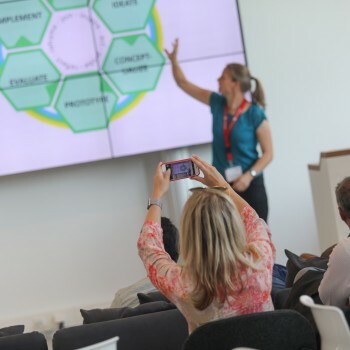 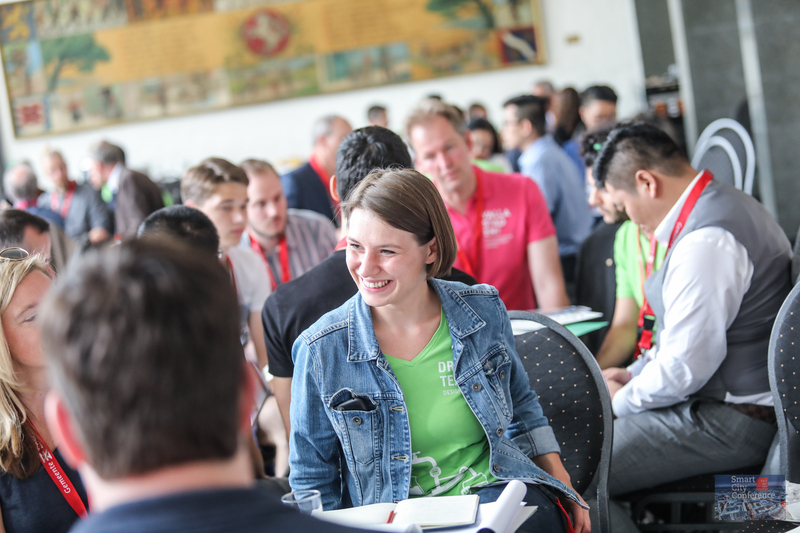 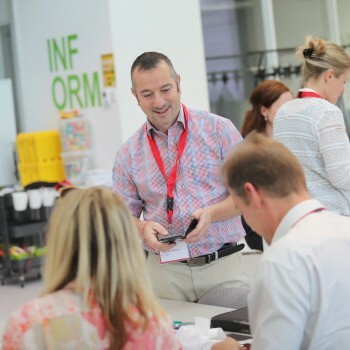 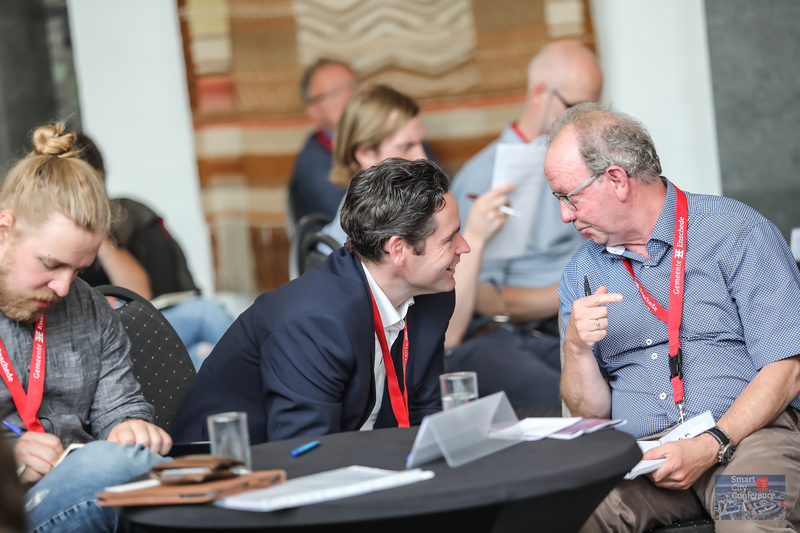 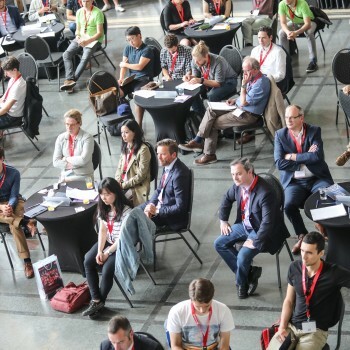 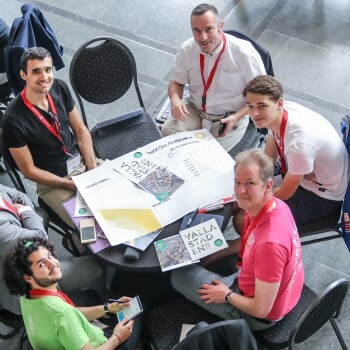 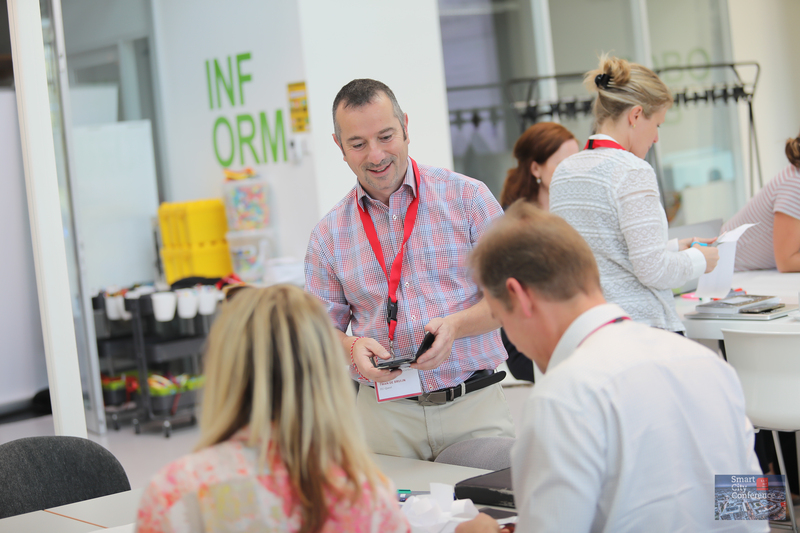 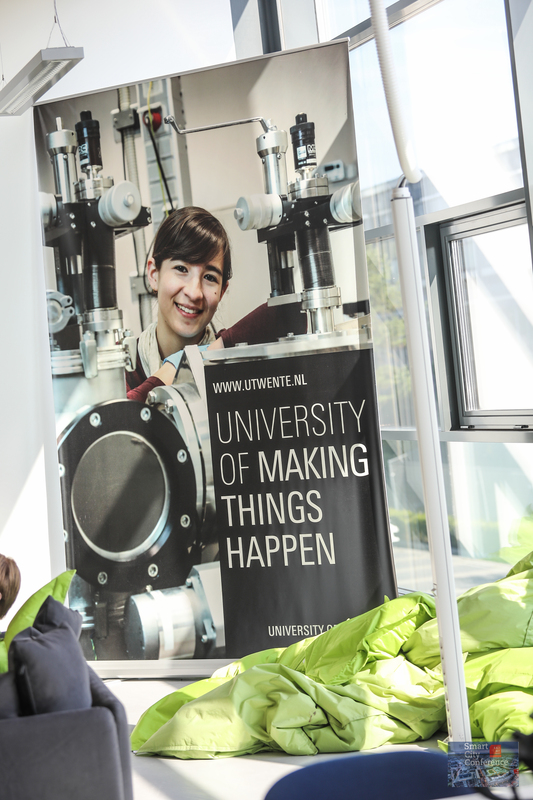 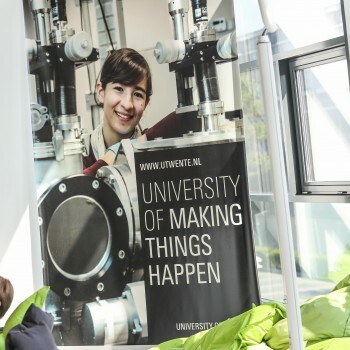 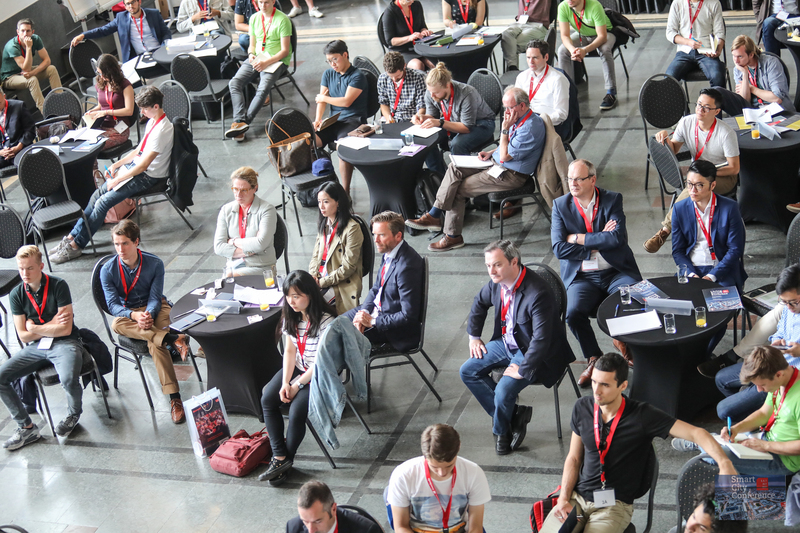 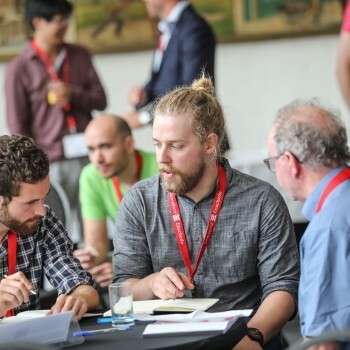 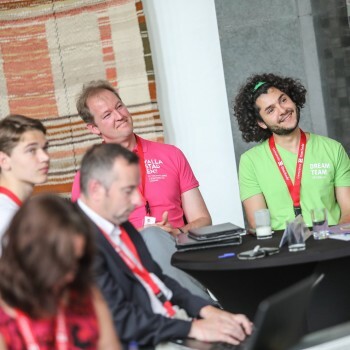 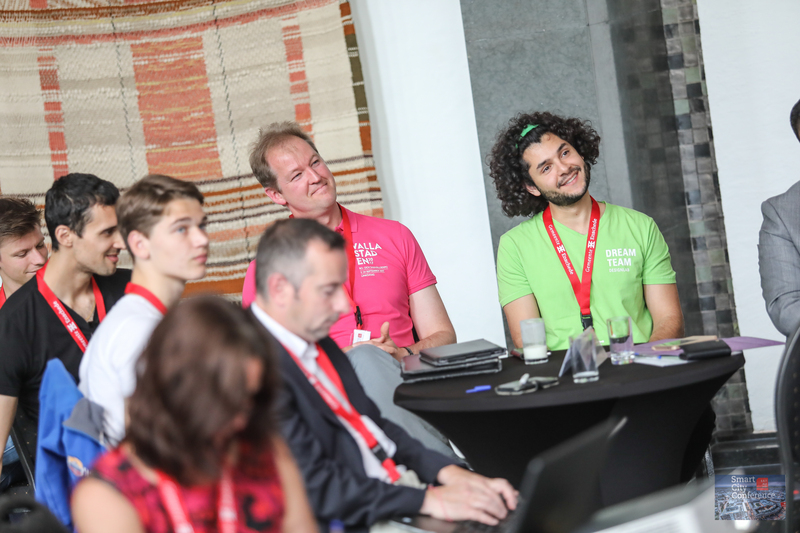 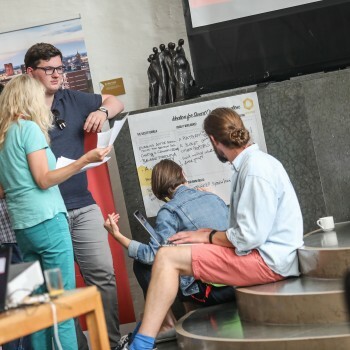 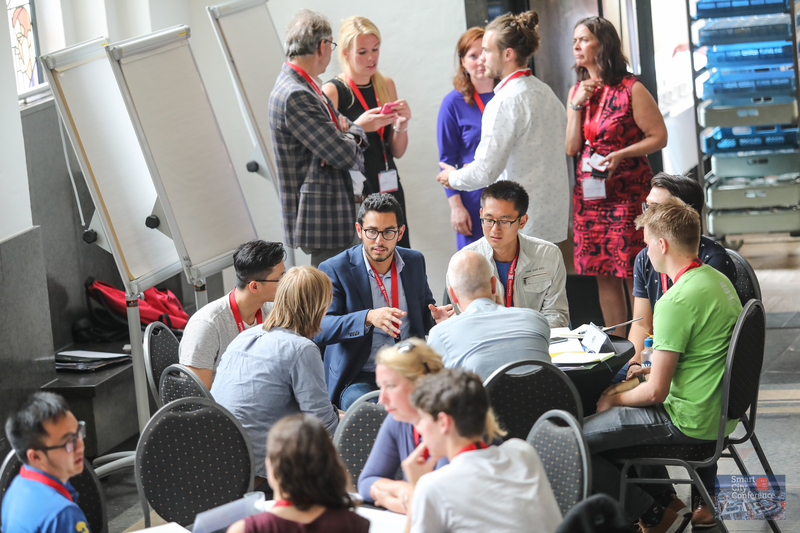 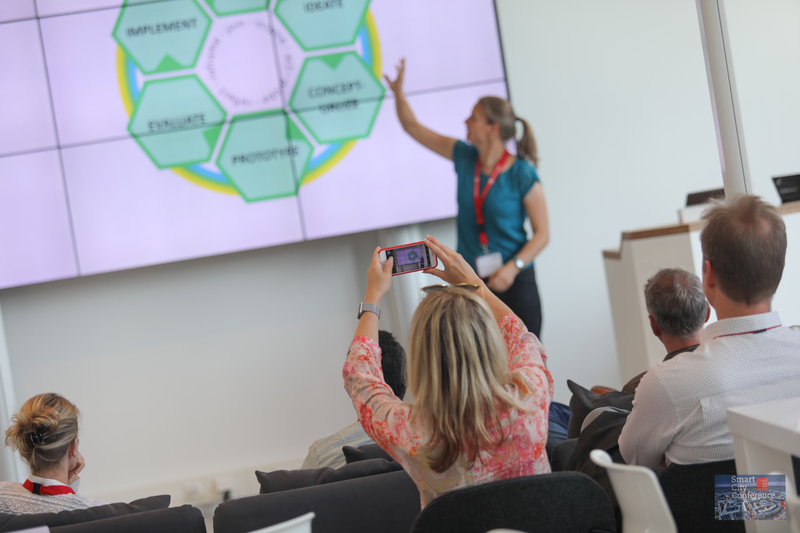 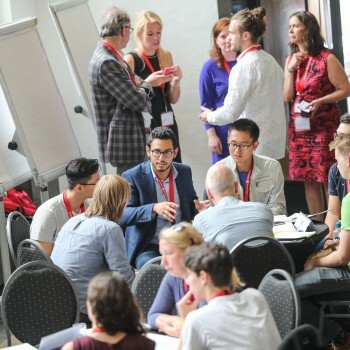 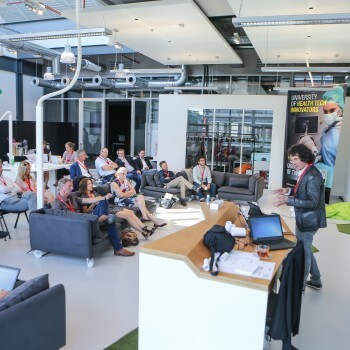 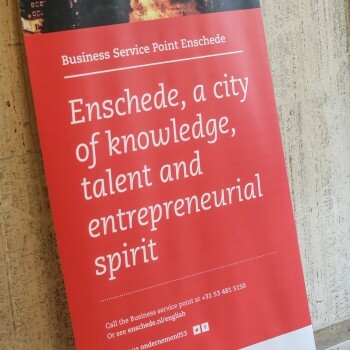 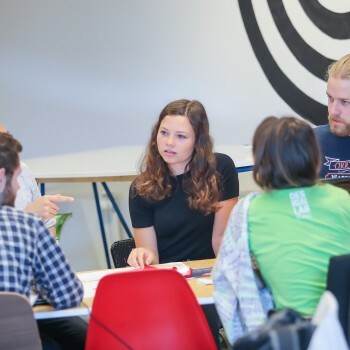 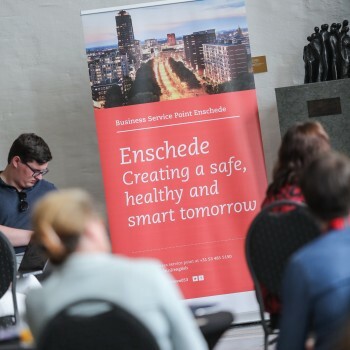 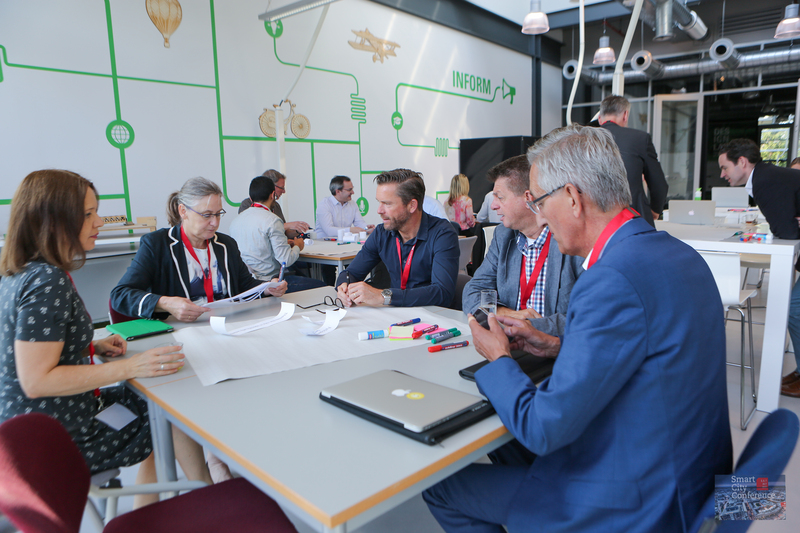 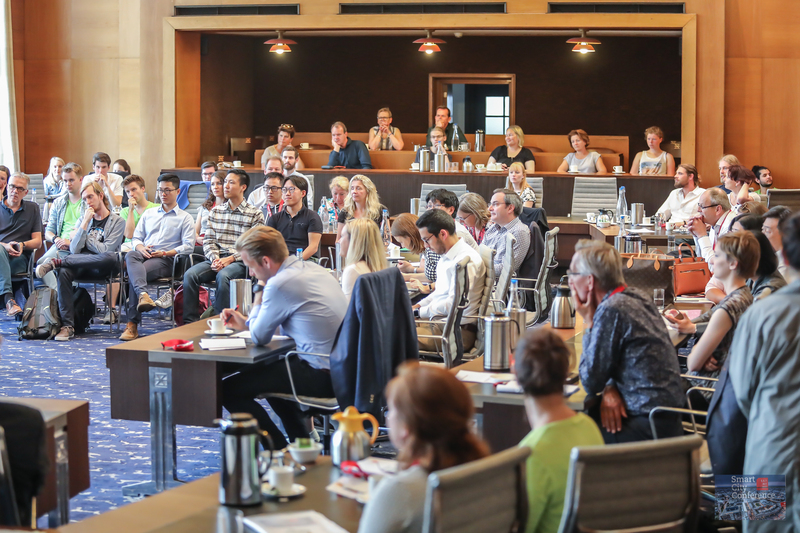 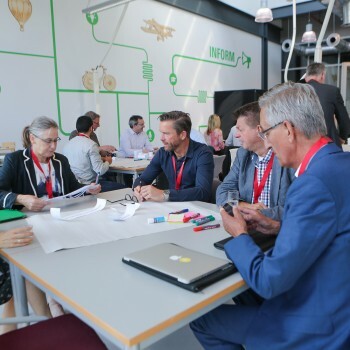 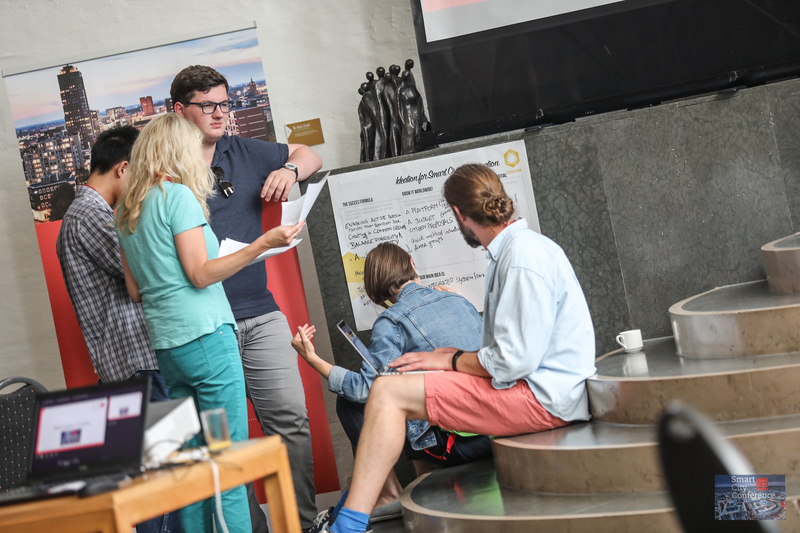 On the 5th, the 6th and the 7th of July city representatives of Enschede’s partner cities visited Twente for the Smart City Conference and fulfil the position of challenge provider in the international Creathon on Smart Civic Participation. 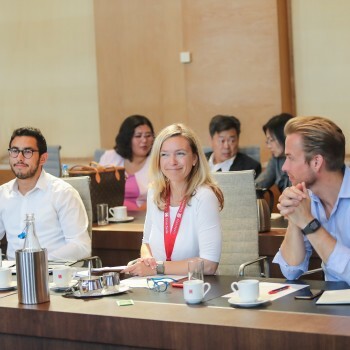 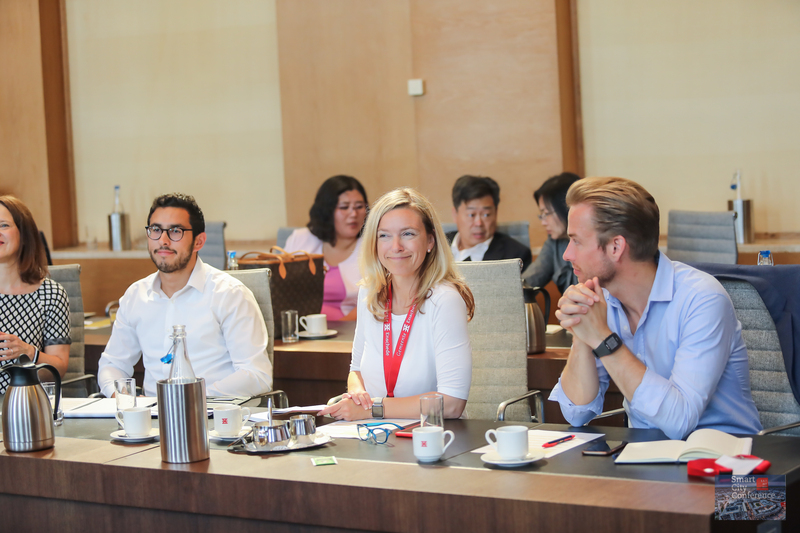 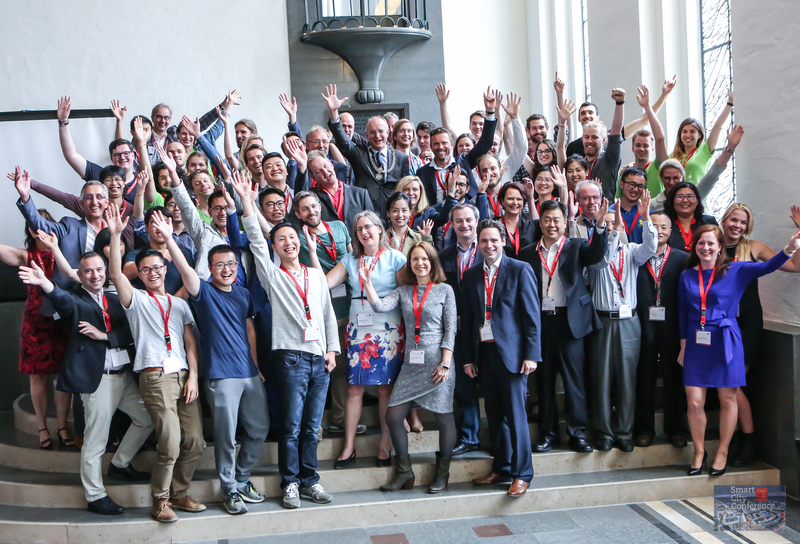 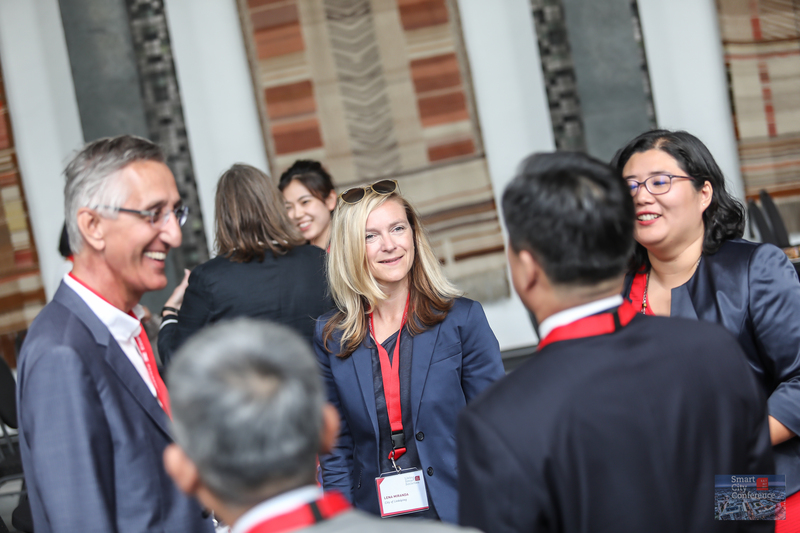 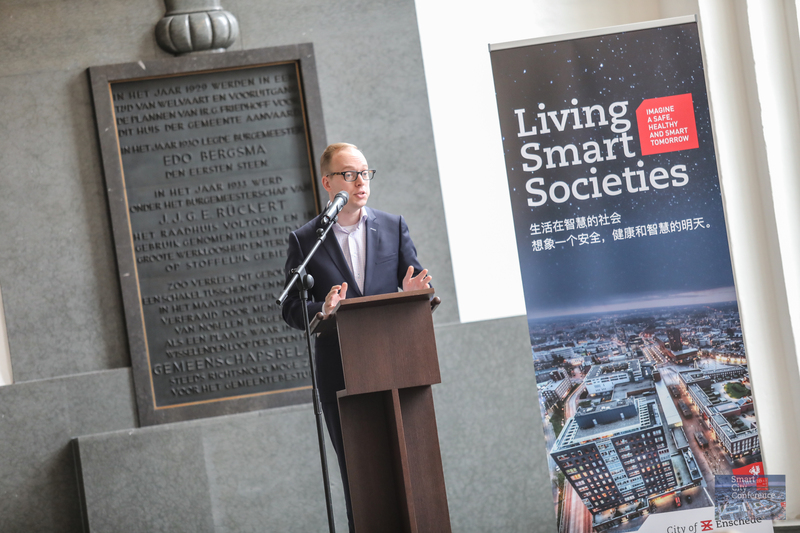 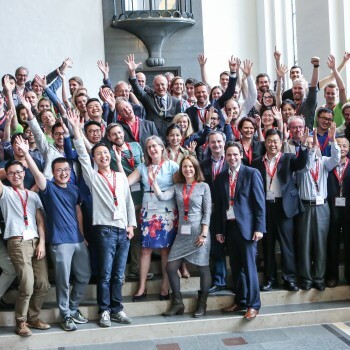 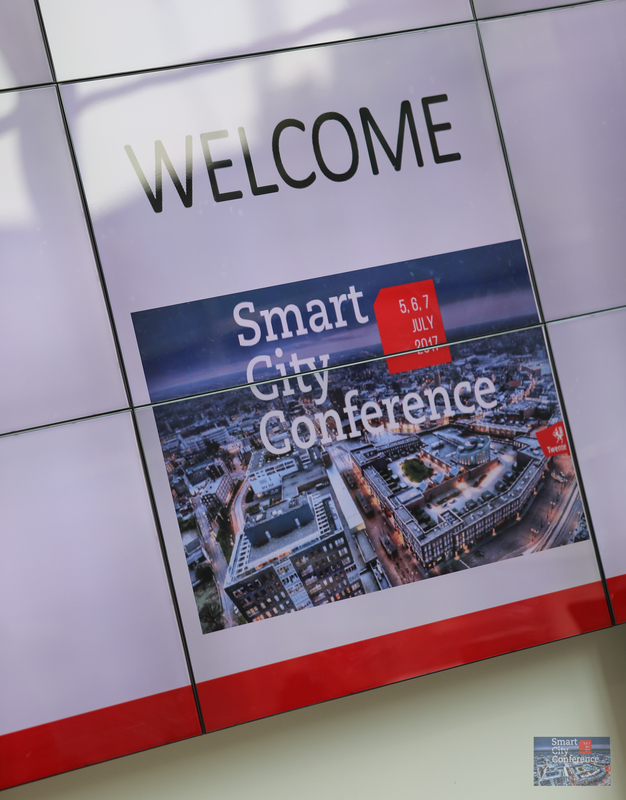 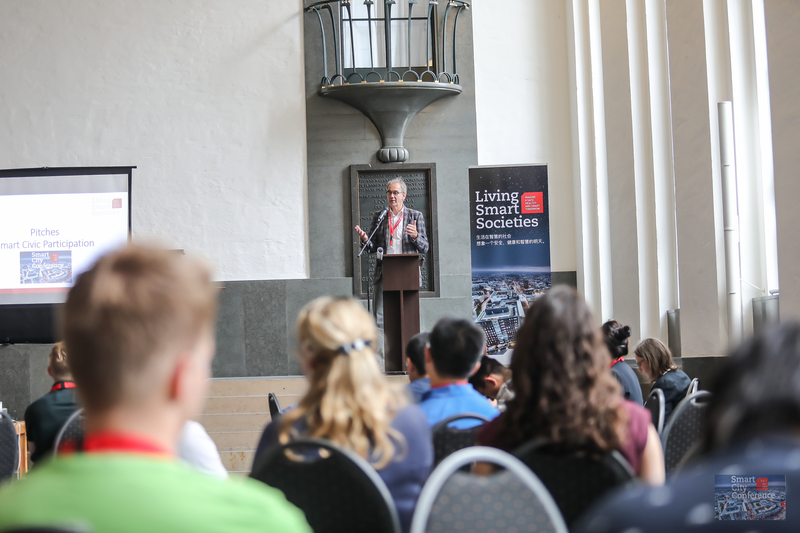 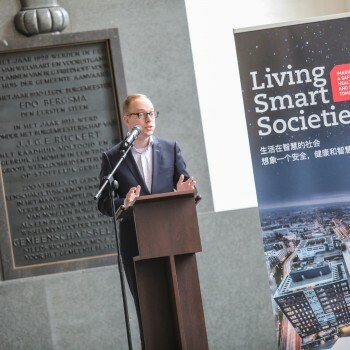 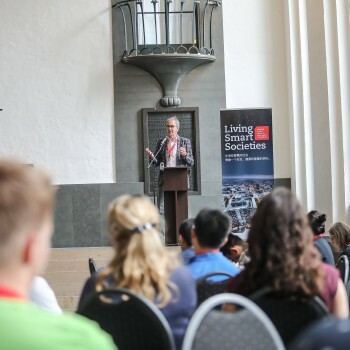 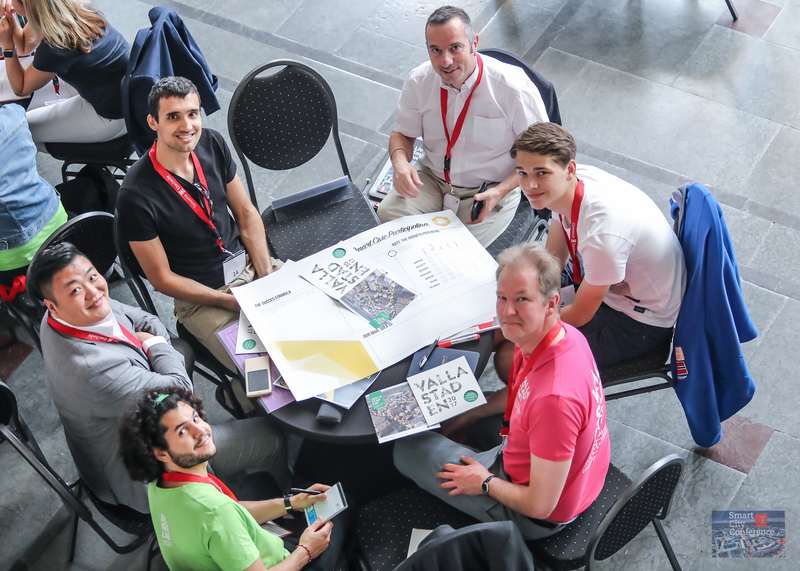 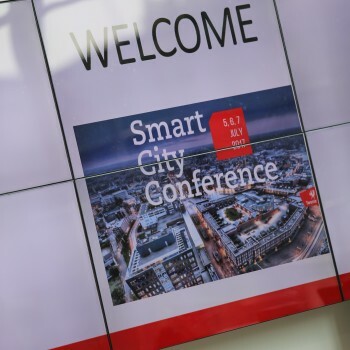 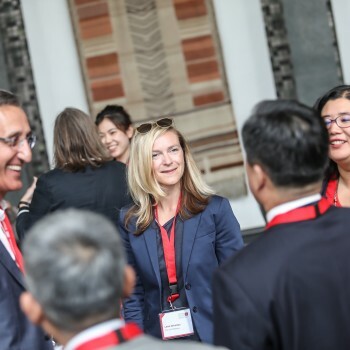 This conference was the first step towards a shared agenda to steer the themes and actions of the international Smart City Alliance for the upcoming years, between Enschede’s partner cities: Dalian (China), Heidelberg (Germany), Linköping (Sweden), Münster (Germany) and Palo Alto (USA). 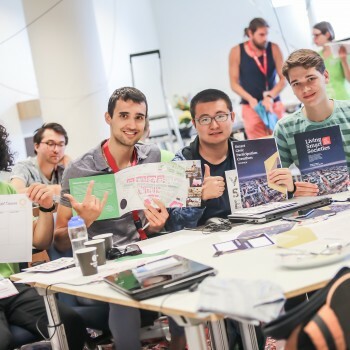 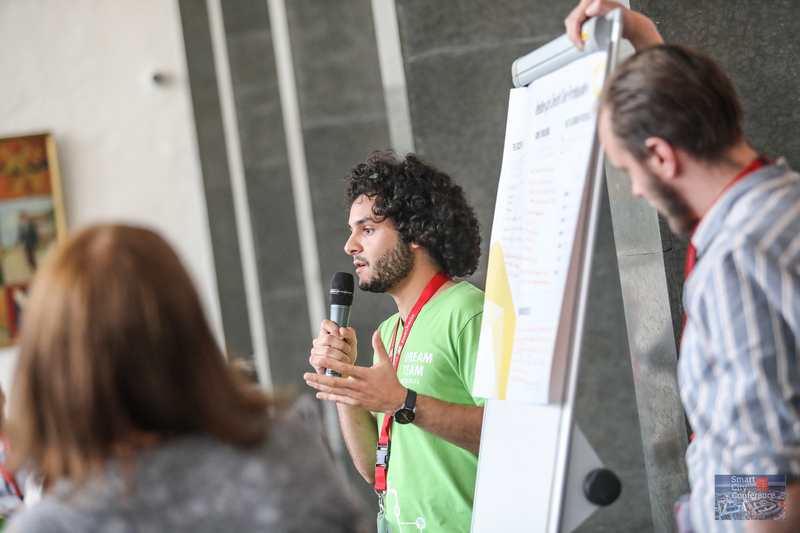 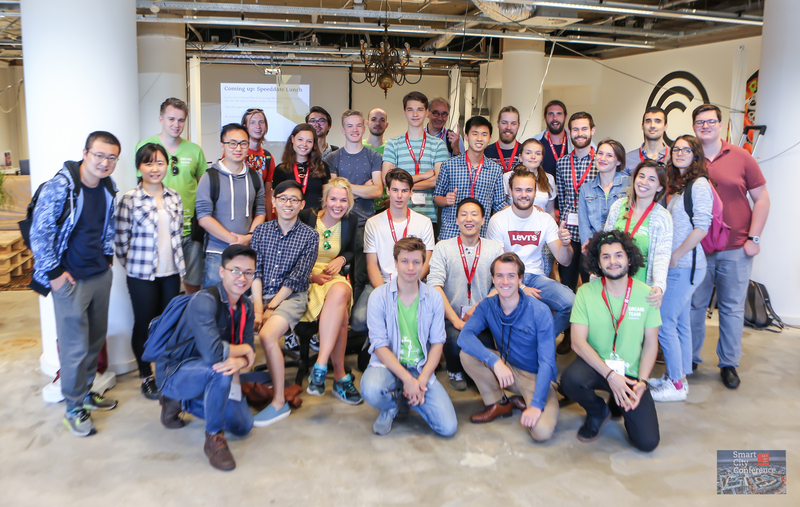 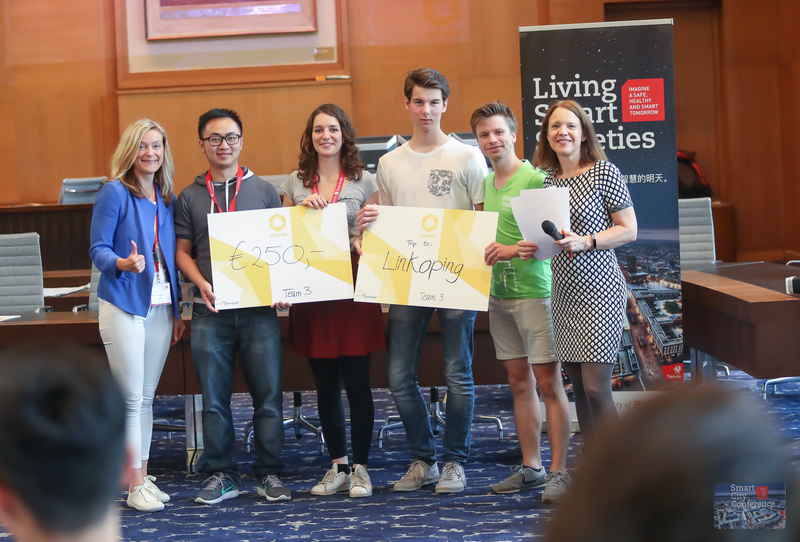 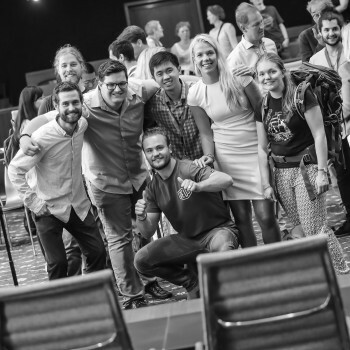 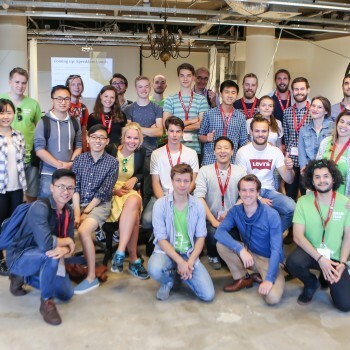 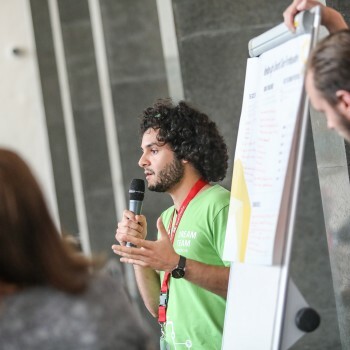 Part of this conference was the Creathon, where 30 young talented international orientated students of 12 different nationalities, were chosen to participate. 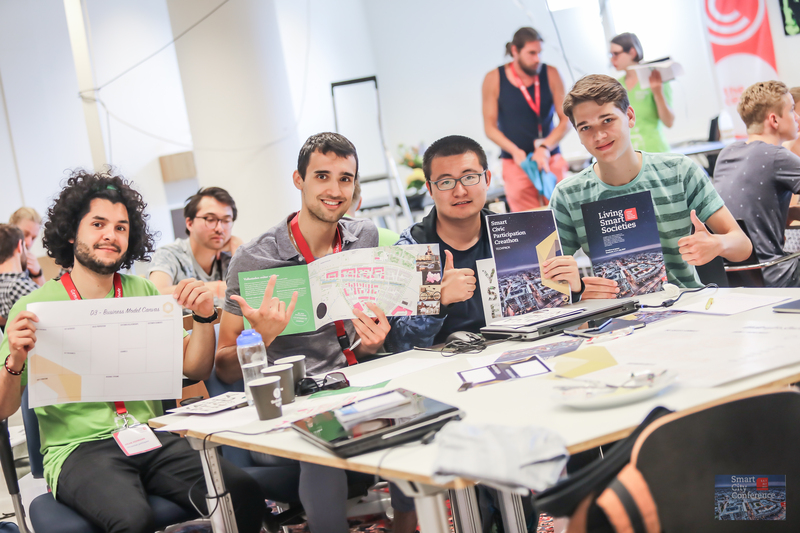 The Creathon is a multi-day event in which these young talents work together in teams to develop solutions for predefined challenges. 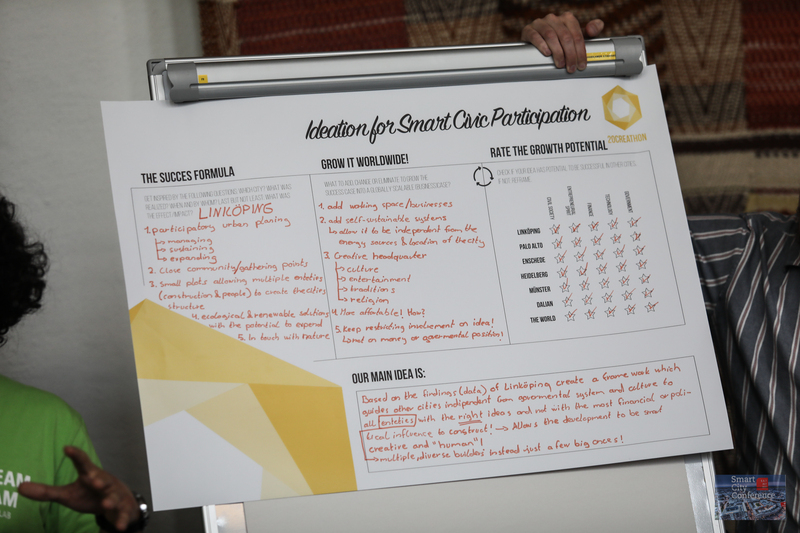 Each partner city introduced a best practice of their city based on smart civic participation as a challenge. 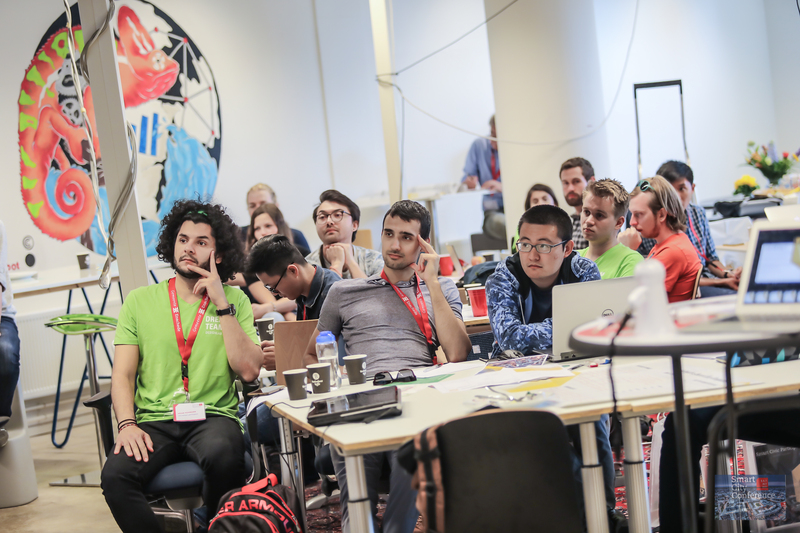 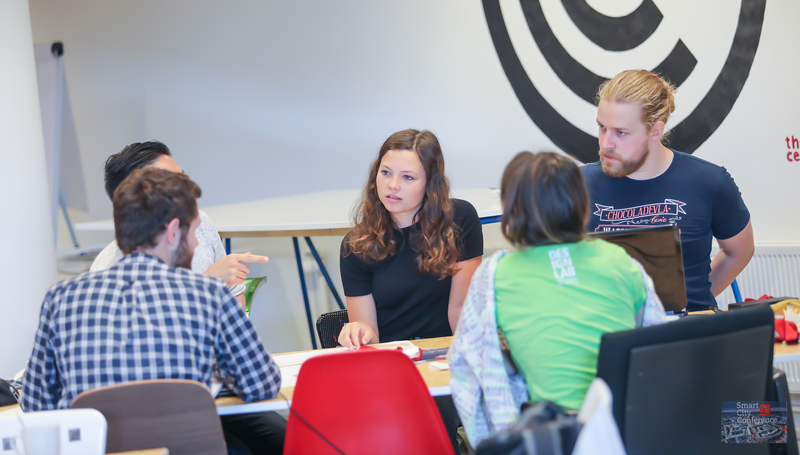 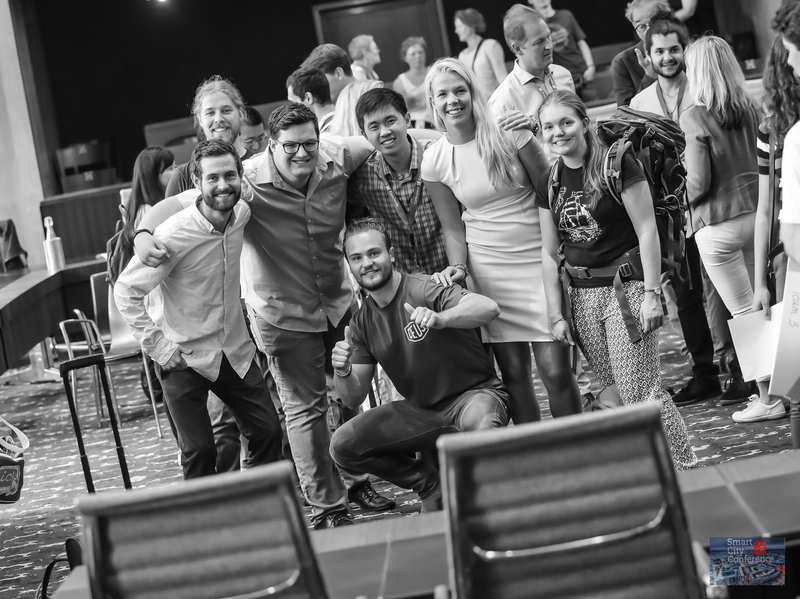 The challenge of the Creathon? 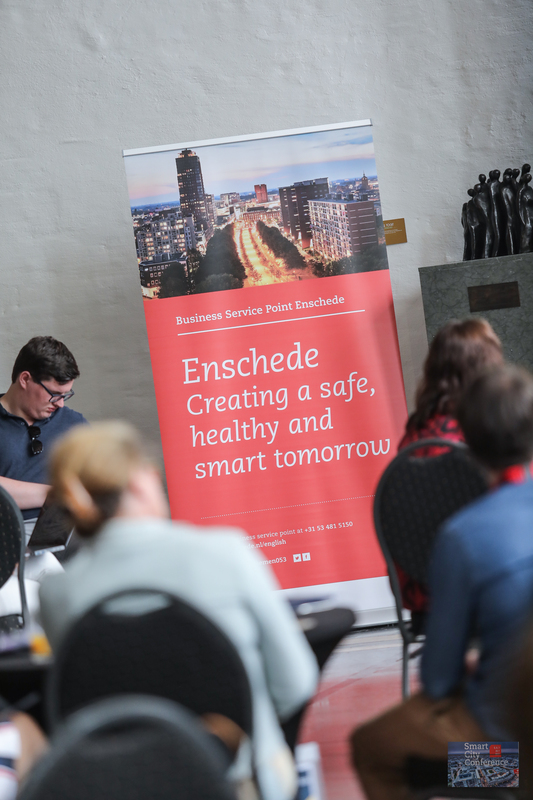 Turning the best practice into a scalable business opportunity. 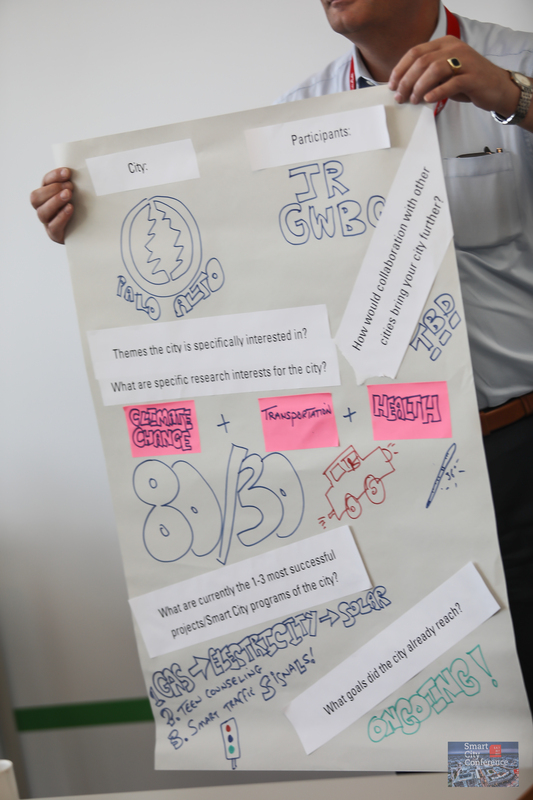 The challenge is a way to engage a wide range of people in thinking about and developing solutions around the theme of civic engagement. 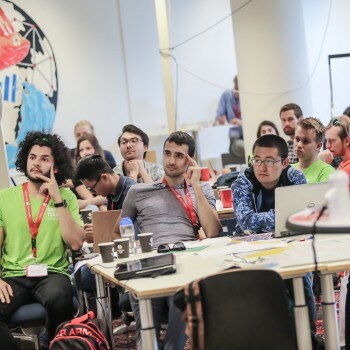 The solutions should be specifically geared to work on smartphones as apps.